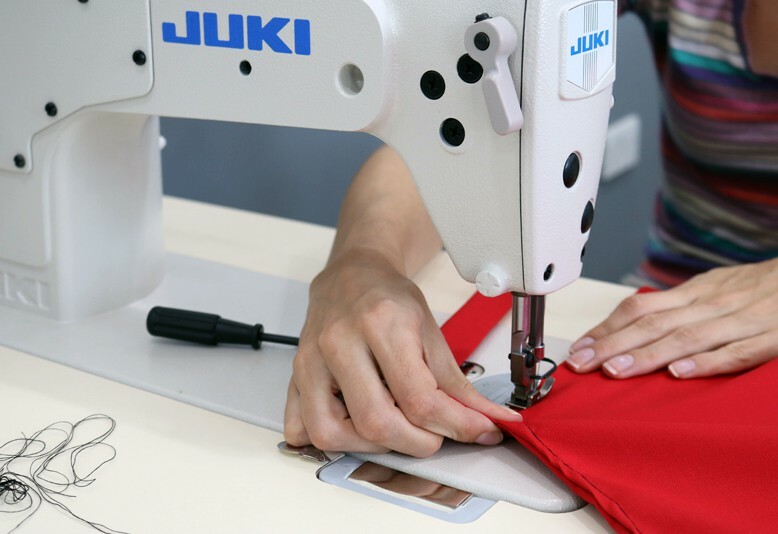 In this Safety and Basic Use (SBU) class, learn to use the Juki straight (or single) stitch industrial sewing machine, the Juki industrial walking foot sewing machine and the Juki serger. Practice methods of speed control and accuracy. Operate the presser foot with a knee lever and enjoy continuous bobbin winding. Then get to know the walking foot industrial sewing machine. This powerful machine is perfect for working with heavyweight materials such as leather, canvas, or multiple layers of fabric. Experience the walking foot advantage as it moves both the top and bottom of the fabric to keep the fabric from shifting. Start sewing like a pro!